Message: Phone: 214-245-0729 • Website: http://www.taylormorrison.com/new-homes/texas/dallas/the-colony/waterford-point-at-the-tribute-community • Waterford Point by Taylor Morrison is a special opportunity to live in one of the most desirable communities in north Dallas. Perfectly placed within The Tribute, Waterford Point offers exclusive access to Lake Lewisville - both from available lakefront home sites and a well-appointed clubhouse with two acres of shoreline for residents. 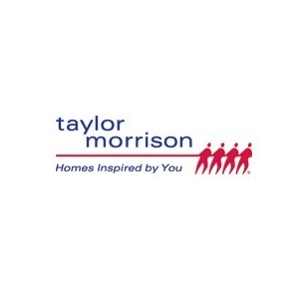 All of Taylor Morrison’s homes at Waterford Point will offer single-story living, with spacious family rooms and kitchens, vaulted ceilings and outdoor living areas as well as guest suites in the larger floor plans and more. Four distinct collections of homes will be offered, giving you plenty of choices when selecting your floorplan. All homes will offer access to the proposed clubhouse, as well as the fantastic golf courses that sit nearby.